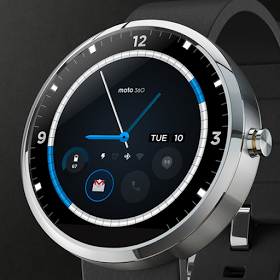 The Moto 360 design winner has been announced. David Pascual as the winner of the Moto 360 Design Face-Off! Out of 1300 entries 10 were chosen as finalists and his design was voted as the best.Well done Pascual!! I might add that the design is beautiful. Hopefully we can find out how much the phone costs and Hopefully a first look video from Pascual.